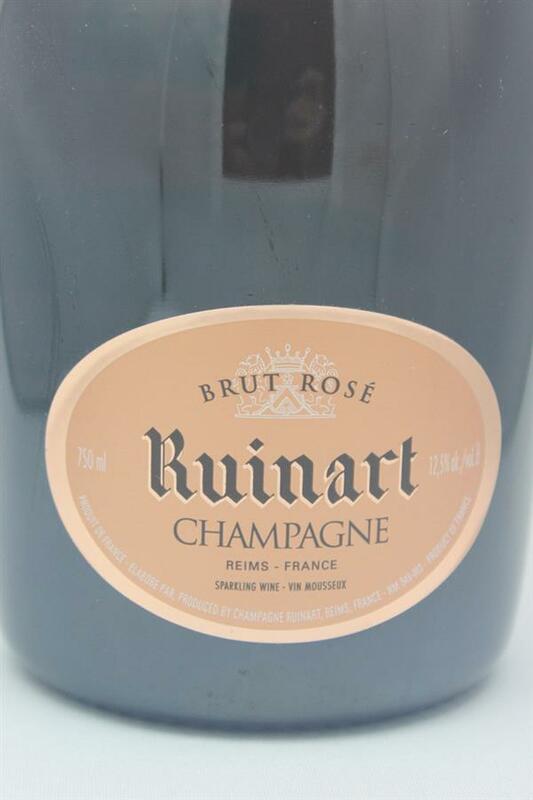 Ruinart was the first established Champagne House and it delivers a truly phenomenal Brut Rose with a fresh and intoxicating nose of roses, lychee and pink grapefruit & pomegranate. 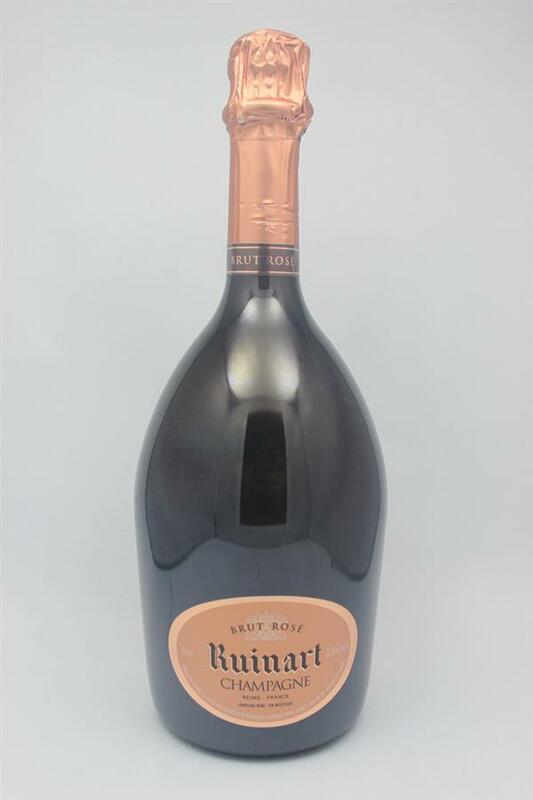 A full palate of juicy rasberries, sun ripened cherries and a touch of mint with a hint of liquorice. This is a reason to celebrate all on its own! Just as good as I remembered when we visited the champagne house.